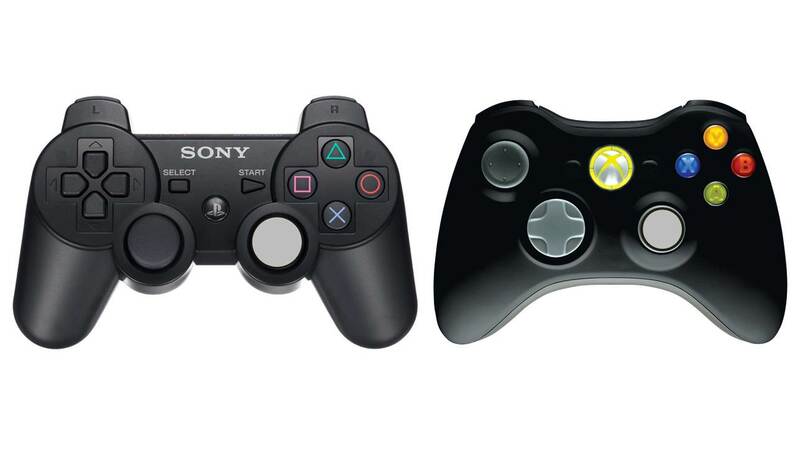 In this tutorial, we shall go more in-depth into uses of the right analog stick. Lets delve into each of them. The right stick is necessary to perform majority of the dribbling feint. Usually, feints involve pushing right stick in one direction, and left stick in another direction. Tip for dribbling – For feints that involve the use of both analog sticks, after your push the first stick in the desired direction, hold it in place before you push the second stick. This will increase the probability of success in executing the feint. We use the right stick to enable player run. With L1/LB held down, push the right analog stick in the direction of the player we wish to command to make the forward run. When you select ‘Manual Teammate Control’ mode, you can use the right stick to control the teammate’s movement. When defending, we press L1/LB for the AI to automatically select a teammate for us to control. Usually, the selected teammate will be the one nearest to the ball. To have more control over the selection of the teammate, hold L1/LB and push the right analog stick in the direction of the teammate you wish to control. This is helpful if you wish to select the defender who is closest to goal, and activate Double Team pressing for your teammates to pressure the ball carrier while you defend against potential through passes. Push the right analog stick in the direction of your opponent to jostle with him and push him away. You can use it when both of you are chasing down a loose ball. You can also use it when you have the ball, and the defending is sticking with you. Push the right analog stick in his direction to shove him away and keep possession of the ball. Right stick tackle is a good way of tackling. It is very physical and you can use it to knock your opponent off the ball. He will lose his balance, which gives you ample time to collect the ball and run off. Simply push the right stick in the direction of the ball to make a tackle. This is pretty straightforward. Push the right analog stick left or right to adjust the direction of your aim. 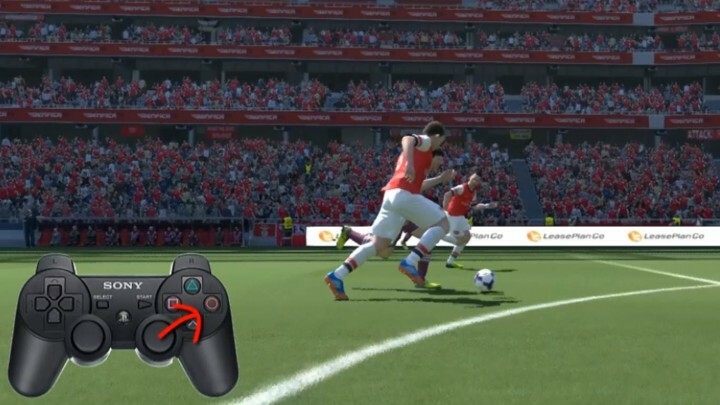 And these are the 6 uses of the right analog stick in PES 2014. Effective use of the right stick helps to give your game a boost. I hope you find this useful for your game. Respect to you, you are awesome, thank you so much .